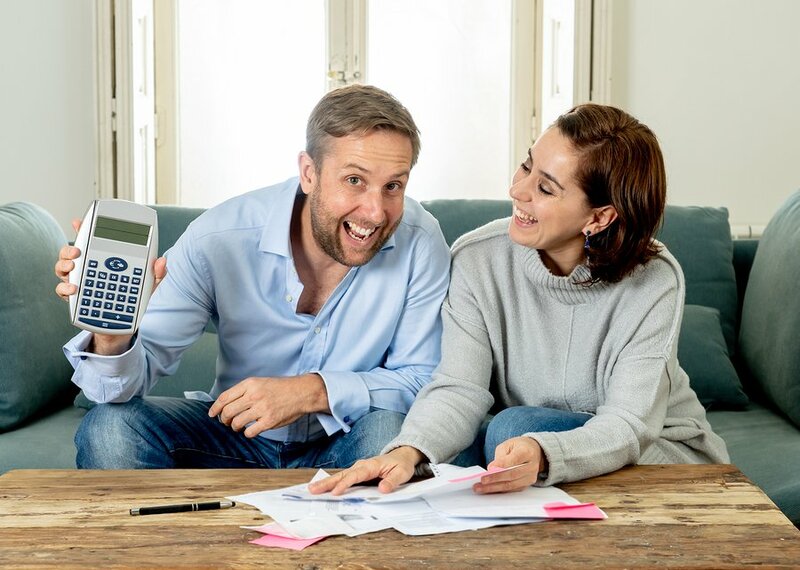 Does anyone else get 'penalised' or made to feel guilty by their family just because they have/earn more? 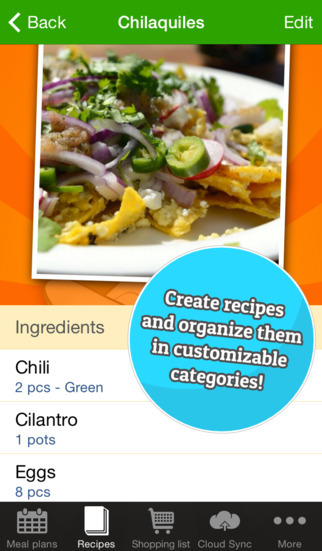 Top 5 Meal Planning and Recipe AppsThe best apps to help organise all your recipes electronically. If there’s one thing that allows us to live frugally, it is meal planning. I find meal planning enjoyable, it’s a real weight off my mind during a busy week knowing what we are going to eat and when. But it can become stressful if we don’t have the right tools. Just a couple of days ago, we received a question on Ask SAHM about organising recipes electronically and we thought, hey, mums are moving away from binders and clipboards and on to digital organisers! Not only do they cost less, they are also more economical and, at times, more efficient. With all that fan-dangled technology, some apps can not only help you plan your meals and store your recipes but, they can even generate your shopping list! Say what?! 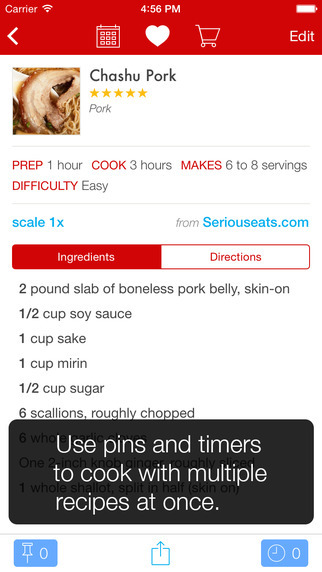 MealBoard is one of the best known recipe management apps there is. 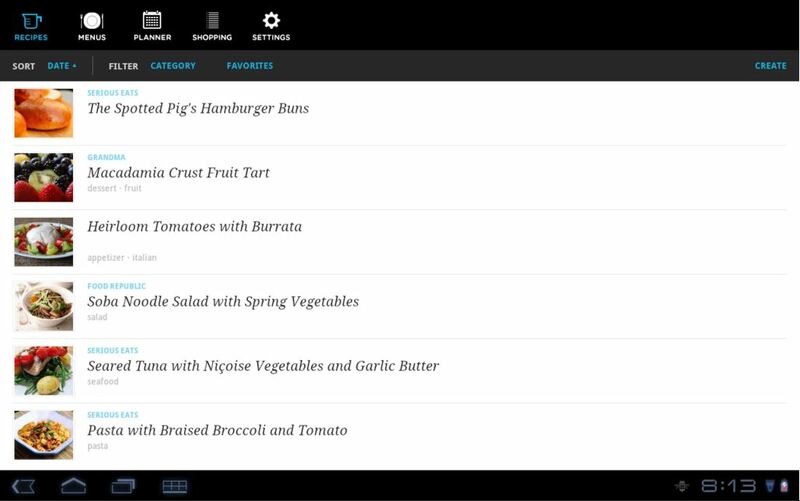 It is fully customisable, and it allows you to not only plan your meals and manage your recipes but also manage your entire pantry. 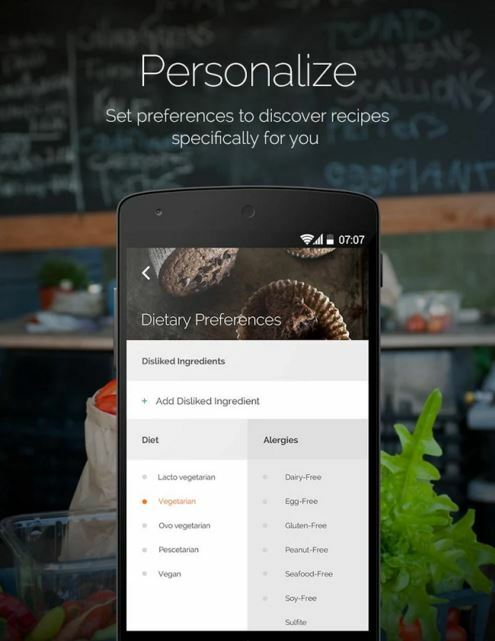 You can organise your recipes into food categories, ingredients, meal types, stores — even store aisles — and more. 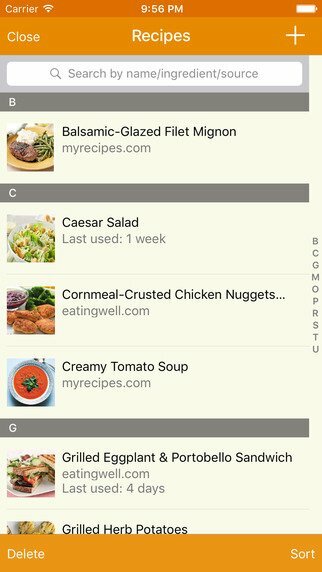 Like MealBoard, the cutely named Paprika app also helps you organise your recipes, plan meals, as well as make grocery lists. The awesome thing about Paprika, aside from the interactive recipes, is that it also helps you cook by keeping your screen open as you work in the kitchen and automatically scale the ingredients to your preferred serving size. Having the same features as MealBoard and Paprika, Pepper Plate allows you to organise and keep unlimited recipes, plan menus for special events, go on Cook Mode to cook more easily, and make shopping lists. It also allows you to share recipes more easily and even helps you arrange your shopping list according to the layout of your grocery store. Another adorably named app is the Avocado Meal Planner which comes with a clean and easy-to-use user interface. You can plan your meals for up to a month in advance, organise your recipes in colour-coded categories, generate shopping lists with automatically calculated ingredients, and more. Yummly probably is the biggest meal planning app and website out there, and it gives you access to over a million recipes. You can save them into your digital recipe box and organise them into categories. Plus, you can find the perfect recipe to cook according to the ingredients that you have in your pantry. It also recommends recipes according to your taste. 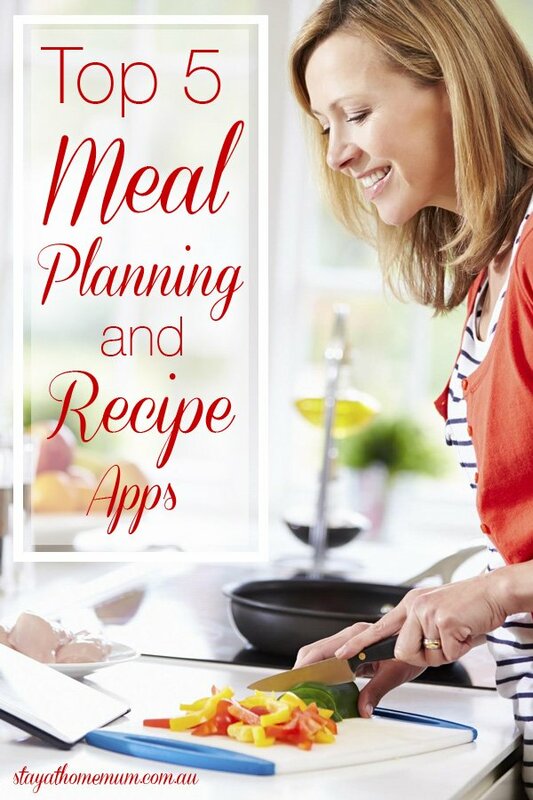 What apps do you use for meal planning?